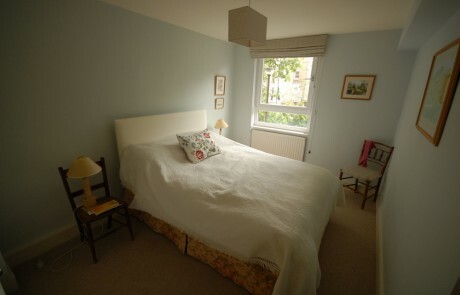 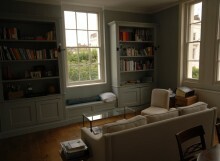 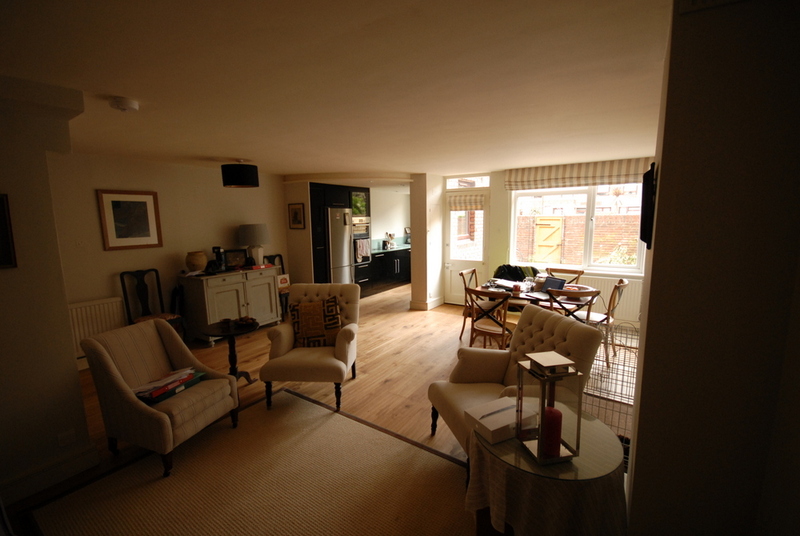 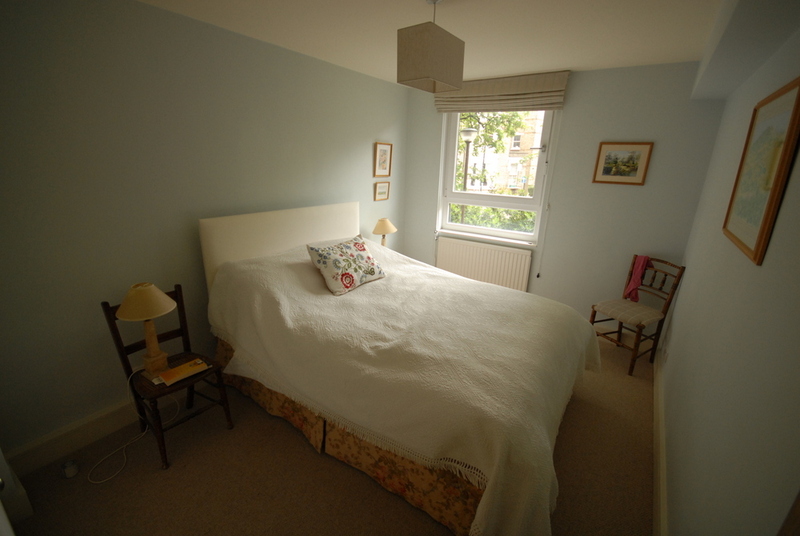 Our clients came to us having purchased a new apartment in Hammersmith. 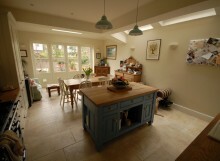 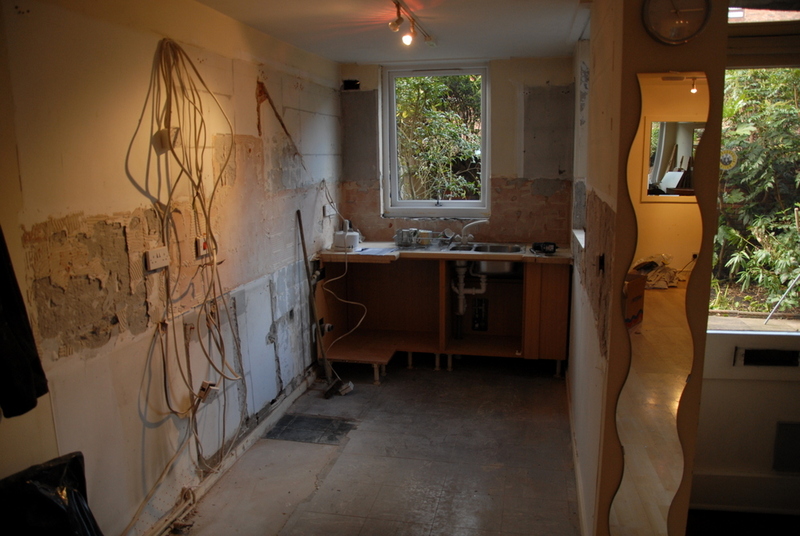 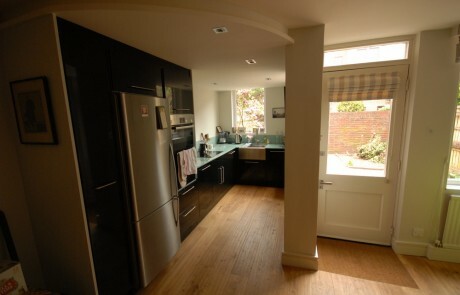 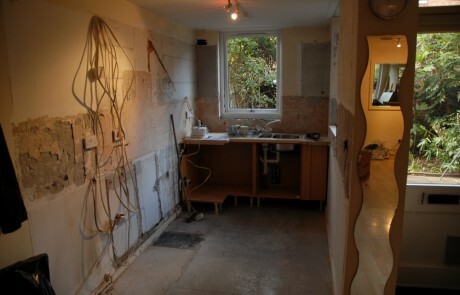 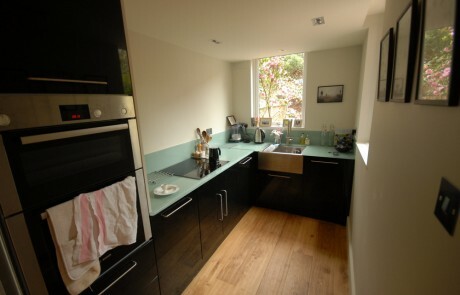 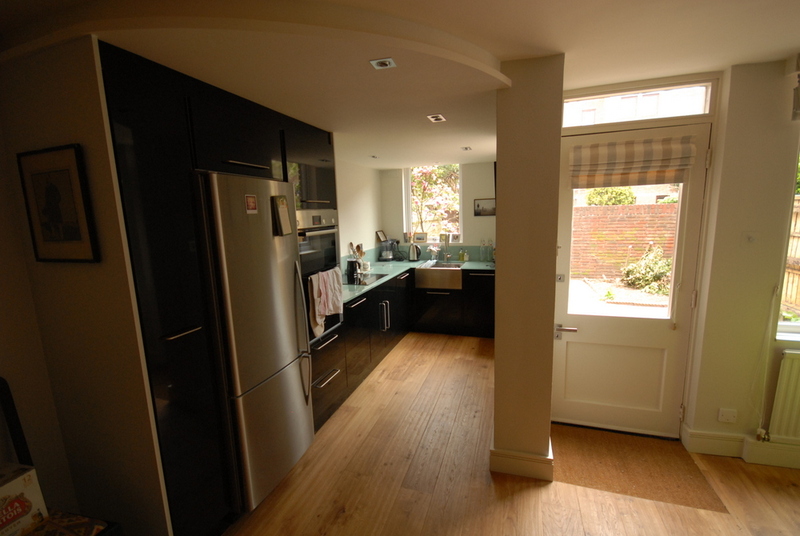 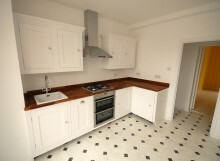 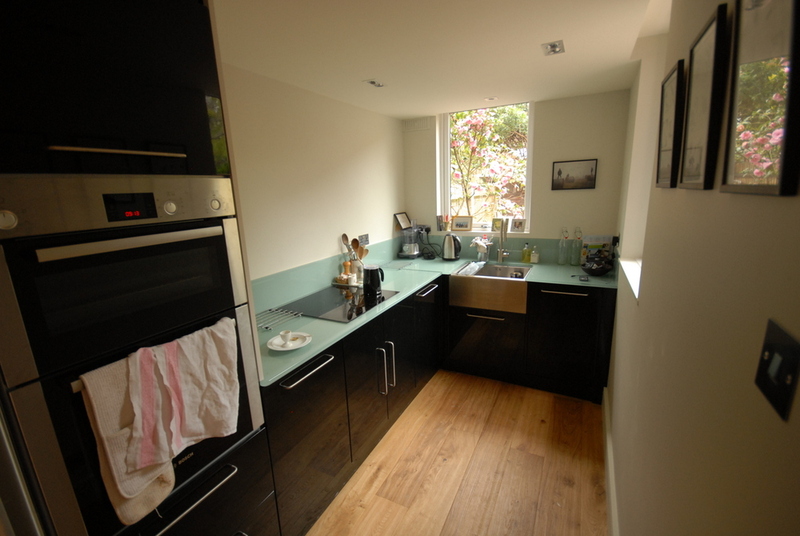 We stripped the entire place and fitted a new MAGNET kitchen with a new bathroom. 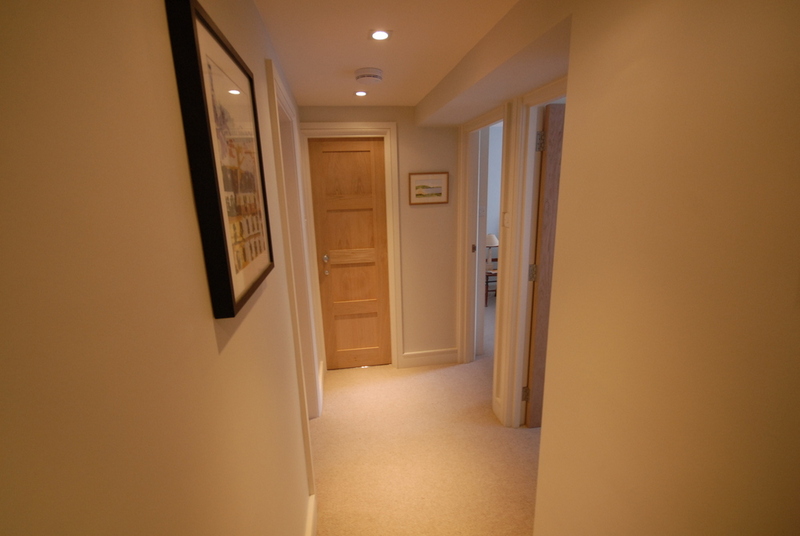 We laid engineered wooden flooring throughout the open plan area downstairs and enlarged the passageway upstairs to create a more open ‘feel’ to the landing. 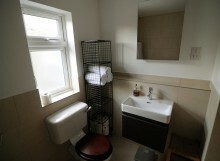 We decorated the entire apartment and new lights, boiler, electrics were also installed.